Sir Charles Godfray is an adjudicator of the Arrell Global Food Innovation Awards. Sir Charles Godfray is Director of the Oxford Martin School and Professor of Population Biology at Oxford University, whose work examines how the global food system will need to change and adapt to the challenges facing humanity in the 21stcentury. He is a population biologist and entomologist by background and also works on the insect vectors of human disease. Godfray chaired the Lead Expert Group of the UK Government’s Foresight Project on the Future of Food and Farming (2011) and currently chairs the Science Advisory Council of the UK’s Department of Environment, Food & Rural Affairs. 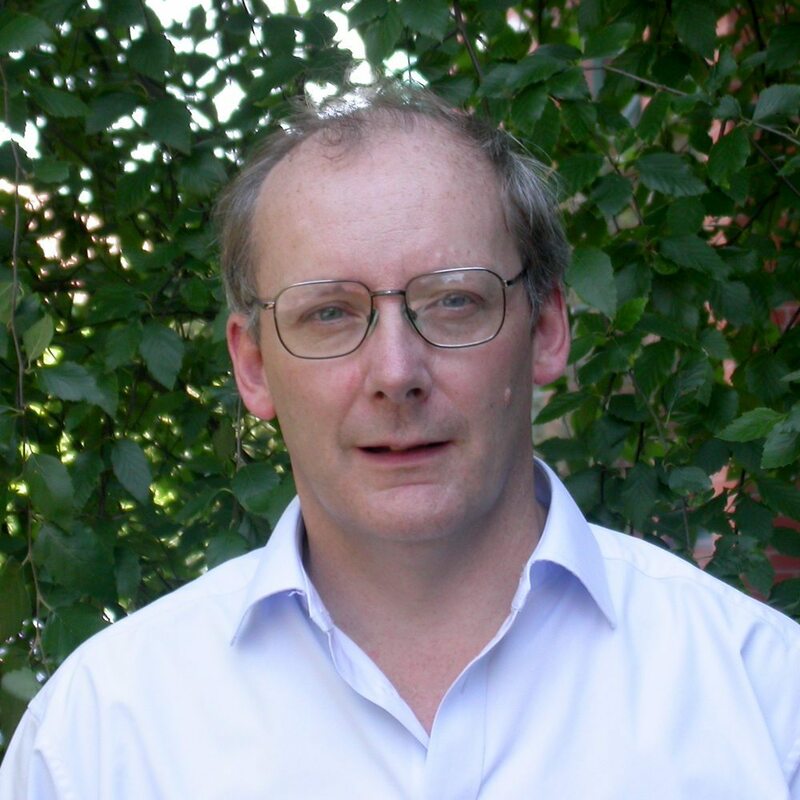 Godfray is a Fellow of the Royal Society, and a member of Academia Europaea and the American Academy of Arts & Sciences; he was knighted for services to scientific research and scientific advice to government in 2017.